The Transition to Work Programme aims to meet the industry skills shortage, through a collaboration between Connexis, Industry, a funding partner, and a residential venue to teach new employees the skills required to work in the Infastructure Industry. This is a full-service recruitment, training and work skill development programme that takes candidates keen to join the industry from the street to a trainee able to work safely onsite and be a productive team member from day one on the job. Once recruited into the programme and accepted for employment, the candidates are taken into a two-week residential programme. This programme is a residential course to allow family to make the necessary adjustments while their family member is getting prepared for full-time employment. The programme takes place at the Waiouru Military Camp or an agreed alternative location. 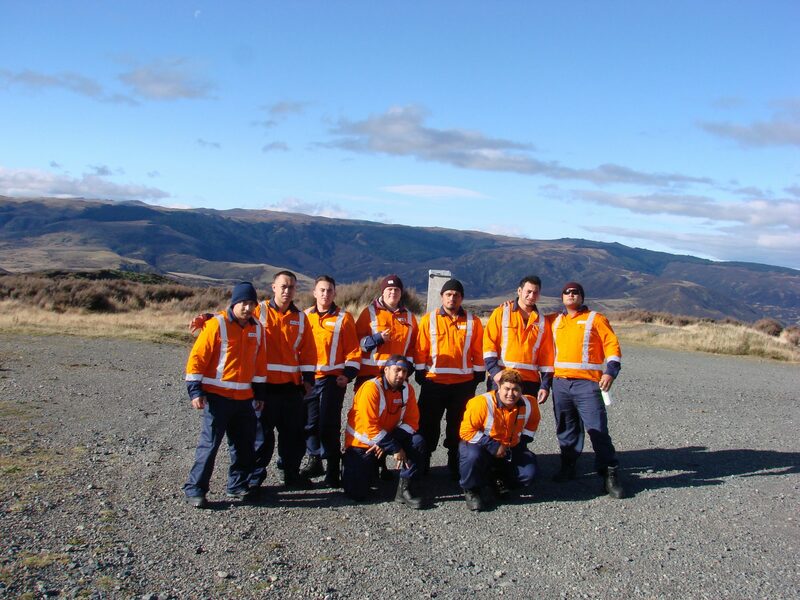 All candidates will be enrolled into the New Zealand Certificate in Infrastructure Works Level 2. WHAT SKILLS DOES IT COVER?